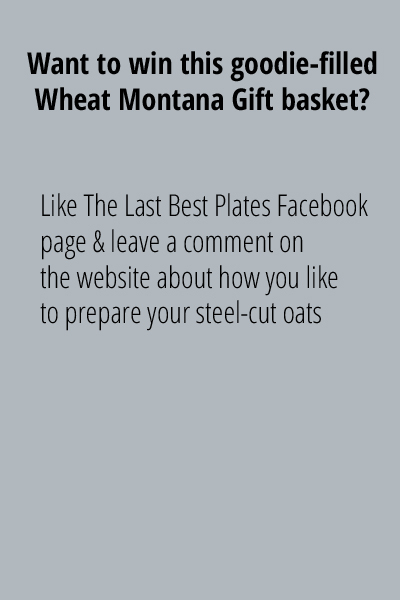 Today’s the last day to enter to win this cool Wheat Montana Gift Basket. 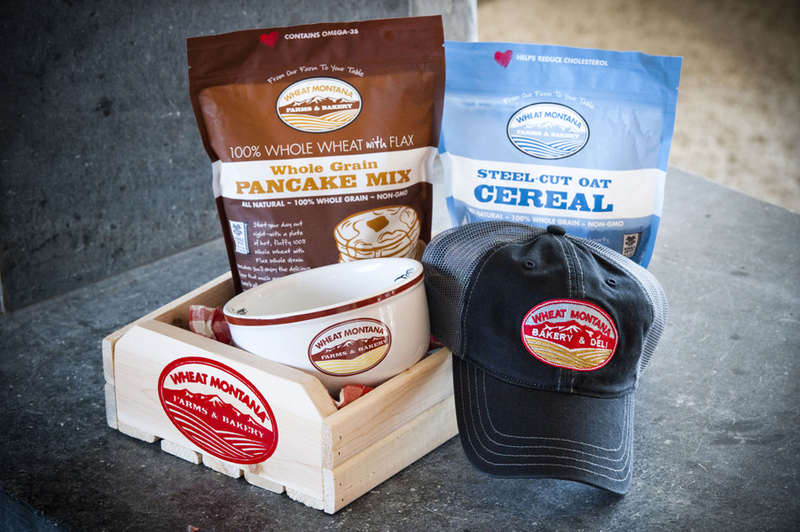 How can you win this cool basket filled with goodies? 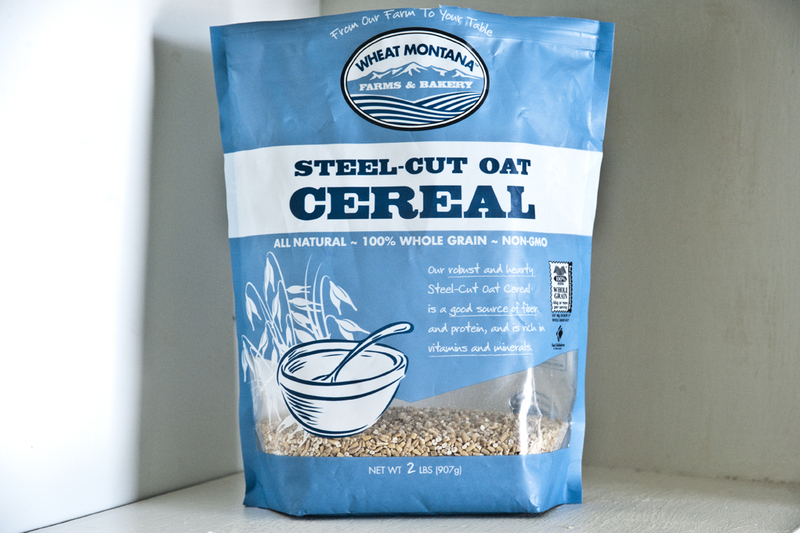 Like The Last Best Plates Facebook page here AND leave a comment about how you prepare your steel-cut oats cereal here. 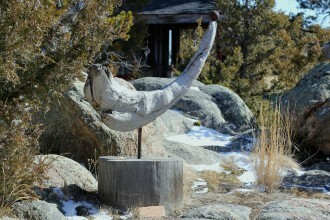 Winner will be announced on Friday, March 6. 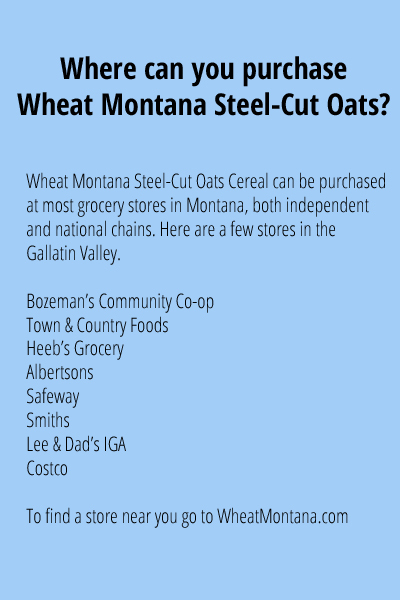 I love everything I buy from Wheat Montana. 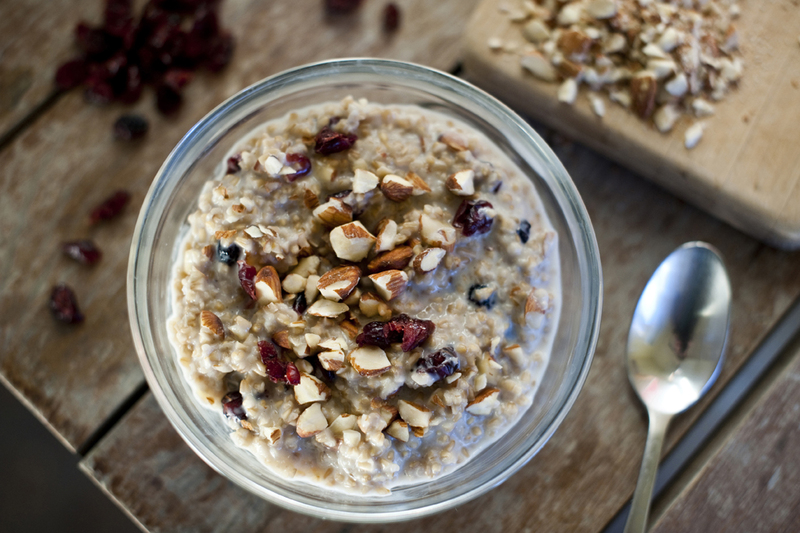 I like mine with what ever fruit I have in the house.